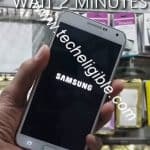 You can learn easily the best and easiest way to Install Stock Firmware Samsung Galaxy Android 9.0 devices, only you have to download stock firmware in your pc, and after that you can follow our all steps from below, we will help you to download best matching stock firmware for your samsung galaxy device, and then you can easily install that firmware in your device to resolve multiple issues. -Open chrome browser or any internet browser in your PC or Laptop. -Type in address bar “Firmware Sammobile“. -Click on “Download Firmware” from the google search result same as shown in below image. -Create your free Sammobile account just by click on “JOIN” from top right corner. -After successfully creating account, just login with your account in sammobile website. -Now tap on “Firmware” tab from the top bar. -Type your device model no in the search box, where is written “MY MODEL NUMBER”. -now you will see list of firmware relevant to your model number. -We have to download exact firmware by matching firmware code from the right sidebar of “CSC Firmware Code Number”. -Question is, how do you know what is my firmware code number. -To know the firmware code number, you have to put your device into recovery mode. -Once you entered into recovery mode, there you will be able to see one code like this “G960FOXM2BRHA“, in my case, i have this firmware code, but in your case that would be different, just write down this firmware code. -Go to sammobile download firmware page. 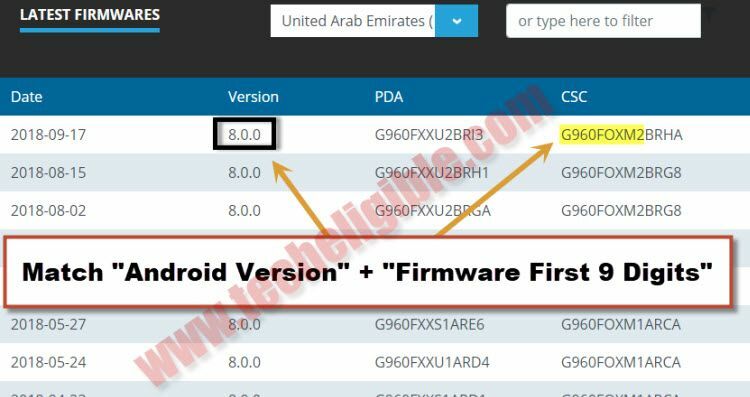 -Now find out the firmware that at least match with first 9 digits of your, e,g firmware “G960FOXM2BRHA“, also match android version. -Download that firmware, and after downloading finish, just extract the firmware from winrar archive. Note: if you wanna download firmware from our techeligible website, so you can find out firmware here, in case missing firmware, just stay with sammobile website and download from there. -First of all, you have to download Odin Software by [Click Here]. -After that download “Samsung USB Driver” by [Click Here]. -Once downloading finish, just install “Samsung USB Driver in your PC. 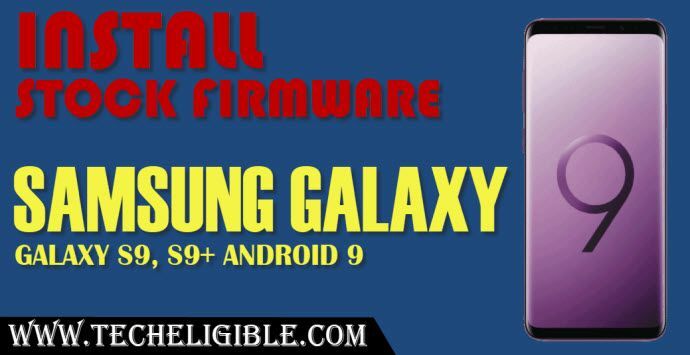 -Now extract and open “Odin Software” in your PC to Install Stock Firmware Samsung Galaxy S9 & S9 Plus Android 9. -Turn off Samsung Galaxy device. 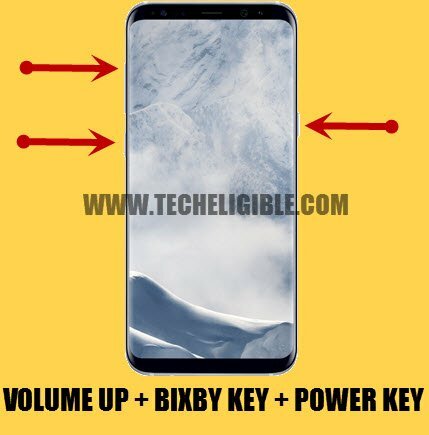 -Put your Galaxy device into download mode by long press (Power + Volume Down + Bixby) keys together until you see blue “Warning” screen. -Press volume up key to get into “Download Mode”. -Connect device to computer by micro usb cable. 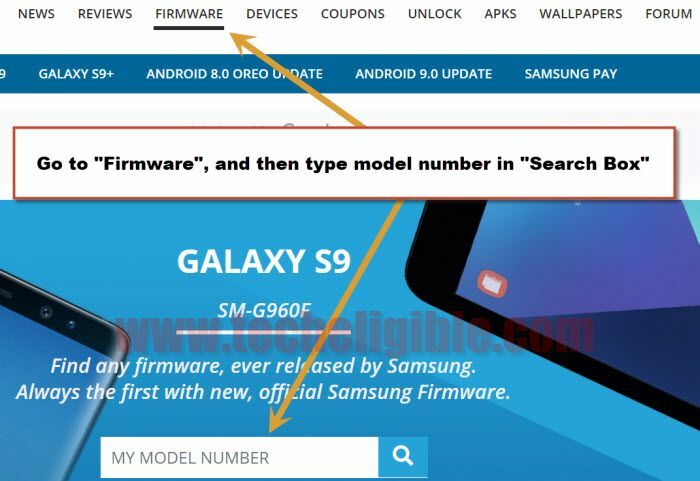 -After successfully connected, you will hear a beep from your PC, and in Odin Software the “ID:COM” will turn to blue, that means your device has been detected by Odin software, and now you can easily Install Stock Firmware Samsung Galaxy. -Extract the downloaded “Stock Firmware” from winrar archive. -Now from Odin software, click on “AP” and give the file path from stock firmware of “AP File”. -You have to do that with all respectively same as shown in below image. Note: in Odin “CSC”, you have to give file path of “HOME CSC file” instead of only CSC. -Once you are done, just click on “START” button and wait until flashing process finish, and you get “Finish” symbol on your odin tool. 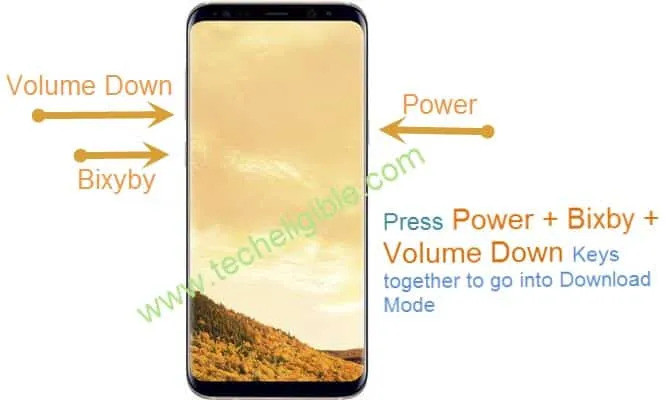 -After successfully flash, you can disconnect your Samsung Galaxy device and complete initial setup to access device home screen.